Enitan means “person of story” in Yoruba culture. 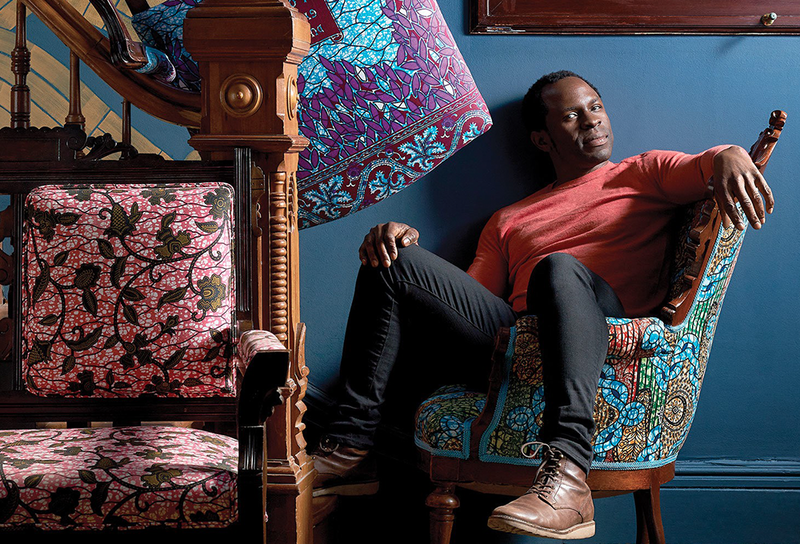 teller, Gbenga Akinnagbe re-envisions fine vintage furniture into ethnically elegant new pieces. Each Enitan Vintage piece is selected for it’s quality and potential to be lovingly reimagined with cultural creativity. Our hope is they add joy to your own beautiful story. "I like the energy and quality of things built before my time. They carry a sense of warmth and personality that seem to transcend space and time (like Prince records). I wanted to preserve many of these pieces where I could, using influences from the Continent that also transcend space and time."